Initialiste Scalp & Hair Serum is rated 4.5 out of 5 by 101. Rated 5 out of 5 by KerrBear from Love it! I have a reddish brown hair with blonde highlights. This stuff makes my hair so soft and shiny!! So far so good. Only used it a couple days so far. Rated 4 out of 5 by whocareswhoiam from Stylist Says there is Growth While I can't really tell much difference, my stylist says she sees new growth since I've been using this product. I find the dropper does not pull nearly the amount of product out as in the "how to use" video. One bottle lasted 60 days using 3x week. I will order another bottle. Rated 5 out of 5 by Elizabeth21 from Amazing Product I got this on thanksgiving and I’m so happy I did. My hair feels stronger, shinier and thicker. 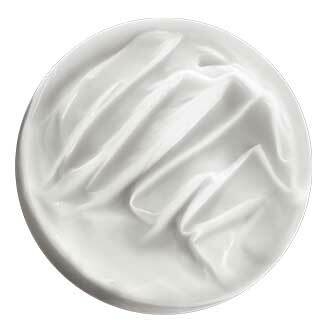 Thanks Kérastase for such an amazing product. Keep up making high quality products for people with thin hair like me! Rated 1 out of 5 by Niki24 from No difference I used two bottles and saw NO difference.Very disappointing. Rated 5 out of 5 by Dr J 76 from This saved my forehead hairline! 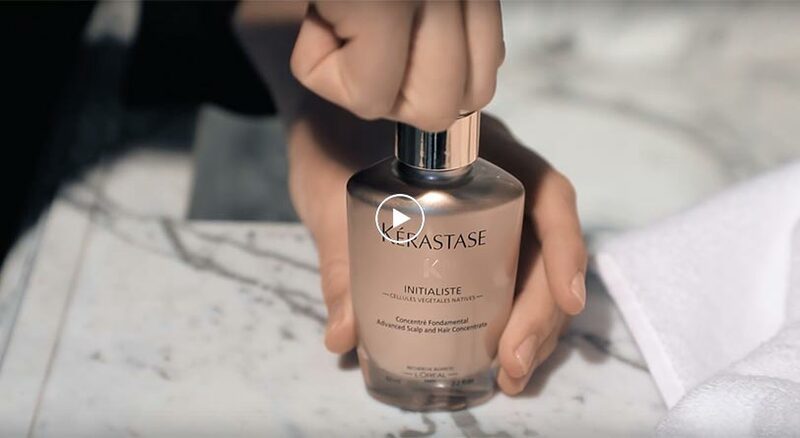 When I turned 75 my hairline, right in the middle of my forehead, began to recede and I turned to Kerastase products for help. The products that restored hair growth and had my hair looking soft, shiny and growing again (!) was Initialiste. Rated 1 out of 5 by Rach617 from Noticed hair thinning worse than before I baught this a few months ago and noticed my hair is thinner and more soarse than before.